To keep our society functioning, we must all abide by the rule of law. As part of that contract, we must live according to the laws set forth by our representatives and protected by our well-trained and brave law enforcement officers. Members of our branches of law enforcement have earned the public’s trust through years of training and a commitment to their jobs. Their outward appearance: uniform, badge and vehicles immediately inform the public that they are dealing with a representative of the arm of the law. We trust that in dangerous situations the car that drives up flashing blue lights is a member of law enforcement coming to answer our call. When people impersonate a member of law enforcement, it erodes public trust in the law and in the meaning behind an officer’s outward appearance, creating a culture of suspicion around a key pillar of our society. For years, various branches of law enforcement have been handing out replica “honorary” badges. Many of these badges clearly state that they are “honorary,” and all are meant only to be souvenirs for display in a home or office. Unfortunately, we have seen a growing trend in the misuse of these badges — with alarming results. A law enforcement officer’s badge is not only a sign of authority; it is a sign of years of skilled training and a pledge by that individual to uphold the law. It is a diploma that officers wear every day as an outward sign of years of schooling and a commitment to upholding the law. Individuals issued these honorary badges have taken to using them to insinuate that they are actual law enforcement badges by “flashing” them in situations. In these interactions, the public can find it very difficult to see any “honorary” markings, and can mistakenly believe that these badges carry the full weight of the law. When it comes out that the person was misusing an honorary badge, the public’s trust is eroded. In 2007, then California Attorney General Jerry Brown said in an opinion that special badges violate the law if they look real enough to fool ordinary people. This opinion does not have the legal weight of a court decision, but was based on state statutes. Unfortunately, this opinion is rarely enforced, as there is not yet one, clear law that stops this practice in its tracks. That is why I authored SB 702 — a bill to curb law enforcement badge abuse, which was just signed into law by Governor Brown this past Saturday. This bill increases the penalty for badge abuse and fraud to be as severe as other public corruption crimes. It also makes it a requirement that law enforcement authorities seize the badge to prevent further abuse. A law enforcement officer’s badge is not only a sign of years of specialized training, it is also a sign of the public’s trust. Those who wear the badge are not self-serving, but rather public servants entrusted with our public safety. For those that have not earned this badge to use it in a self-serving manner while systematically undermining the public’s trust is wrong. We must be sure that those who choose to shortsightedly and callously abuse these honorary badges are stopped and held accountable. 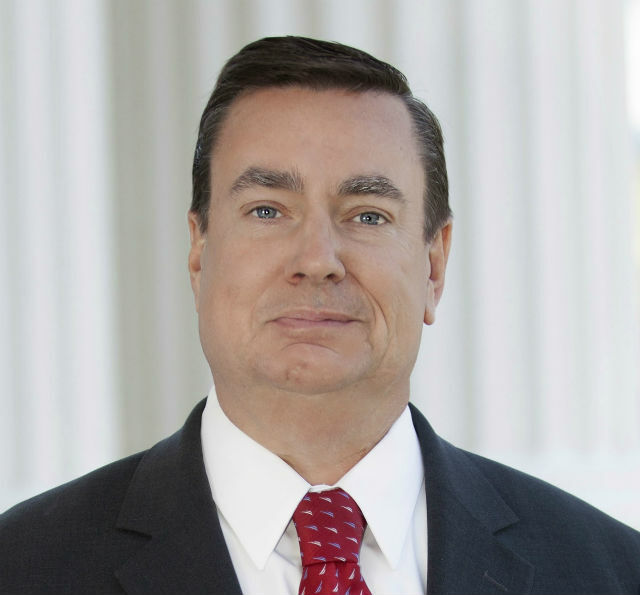 Sen. Joel Anderson represents the 36th state Senate district, which includes Poway, Santee, El Cajon, La Mesa and most of east San Diego County, as well as Temecula and Murrieta in Riverside County. He was first elected to the state Assembly in 2006 and to the state Senate in 2010.